In order for you to have all your appliances in your home, your toilets, shower, tub, and sinks to work properly, you need to maintain your plumbing and sewer lines. When you have a new sewer installation in Kirkland, you can take the necessary steps to maintain it so that it keeps working as it should be for years to come. While your garbage disposal or toilets may be a nice way to get rid of some food materials, you need to remember that these appliances and fixtures are not garbage cans. Putting too many things down into your drain system and sewer lines can be an invitation for problems and major clogging before too long. Your drains should only be used for the functions intended – never for coffee grounds, grease, fats, and other questionable materials. You may think of your plumbing system as your interior lines, however, your new sewer installation gives you lines that run outside underground. Pay attention to trees or shrubs that could be growing roots extending too close to your sewer lines so that you are not dealing with premature damage from infiltration and obstruction. No matter what, regular inspections and cleaning/maintenance will help you to prolong the life of your new sewer installation. 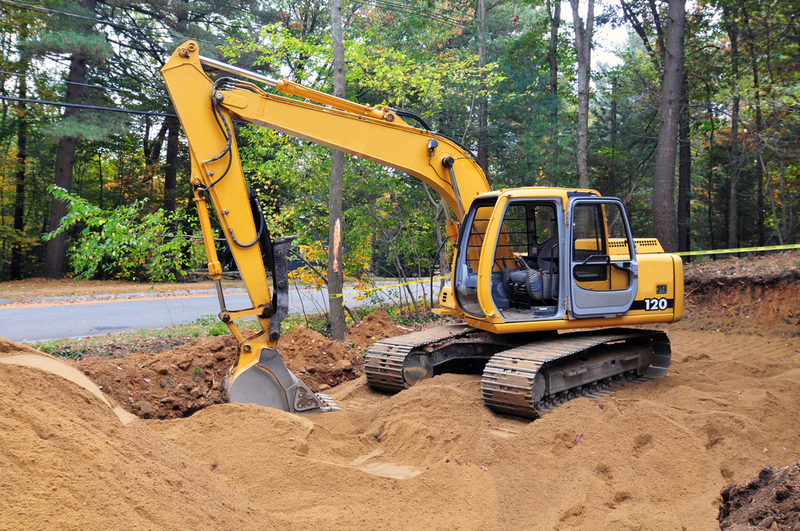 You can trust our team of trained professionals at Schleg Valley Construction to assist with your sewer installation, maintenance, repairs, and beyond. All you have to do is get in touch with us and we can talk with you about a regular schedule for sewer line service. 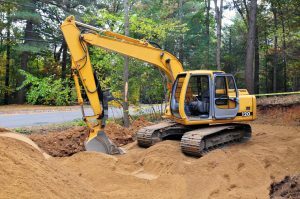 Whenever you need sewer installation in Kirkland, you can contact us at Schleg Valley Construction at (425) 312-6750 and we will schedule an appointment.